Bring milk almost to boil in pan. In a very large bowl combine the sugar, potato flakes, salt, shortening and margarine. Add the milk and stir to melt the shortening and margarine. When slightly cooled (about 5 - 7 minutes) add the eggs and stir. While waiting to add eggs, sprinkle water over yeast and sugar in a small bowl and set aside. Once the eggs are mixed in, add about two cups of flour and the yeast and mix by spoon. 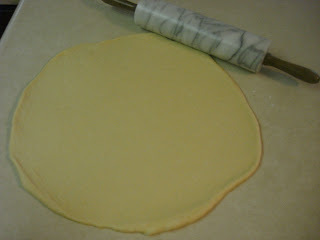 Gradually stir in the rest of the flour by spoon or hand. I knead the dough right in the bowl by putting my hand under the mixture and folding the dough in half while turning the bowl about a quarter turn as I go for about 5 - 10 minutes. 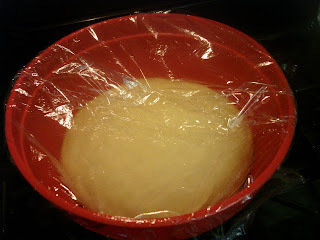 Put the dough into a greased bowl and cover with lightly greased saran wrap and let rise for about 1 to 1 1/2 hours or until double. 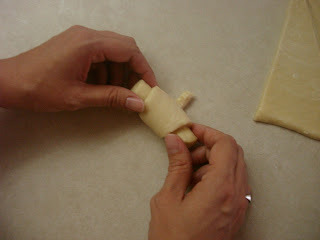 For crescent rolls, separate dough into 4 equal sections and roll each into a large circle. Lightly butter. 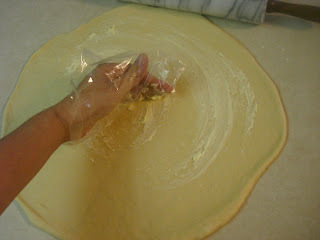 I use a sandwich bag to spread the butter on the dough and the baking pans. 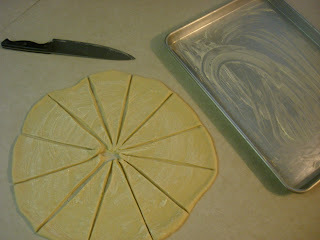 Cut into 12 even pie slices. 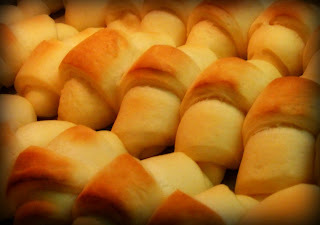 Roll from the largest side towards the point. 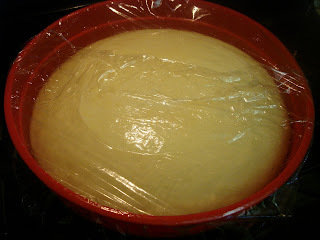 Put onto a buttered tray and cover loosely with greased saran wrap and let rise another 30 minutes. 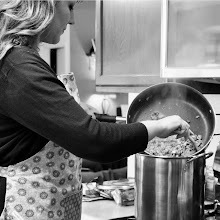 If your kitchen is cold and you need to force the rise, warm the oven to 175° and then shut off and place rolls in warm oven to rise. 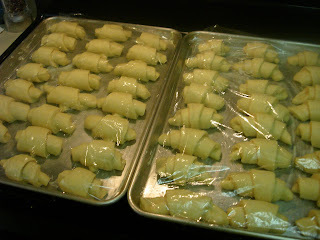 If rising in oven, remove rolls from oven and preheat to 375°. 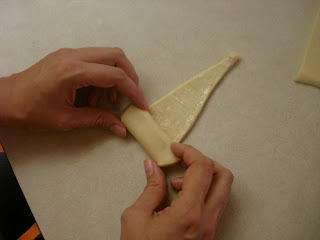 Remove saran wrap and bake for 12 - 15 minutes. I switch the trays in the oven halfway through baking so they brown evenly. 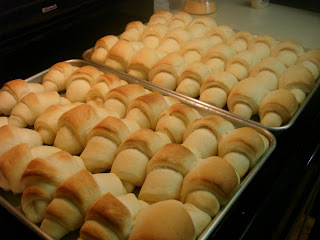 Makes 48 rolls, 24 on each cookie sheet.